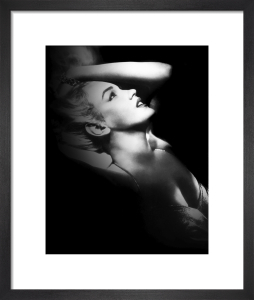 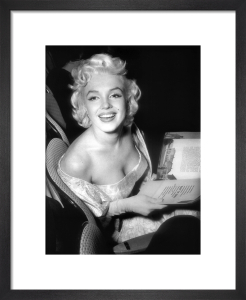 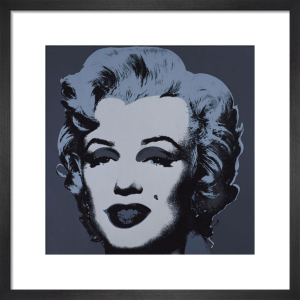 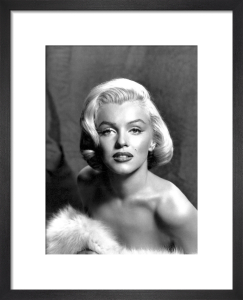 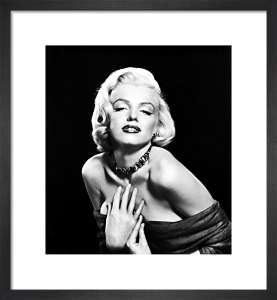 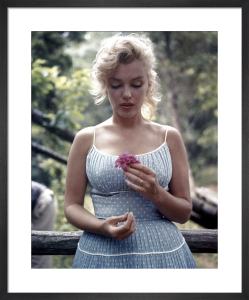 Stunning, well finished canvas - a wonderful image of Marilyn to catch the eye of a 102 year old. 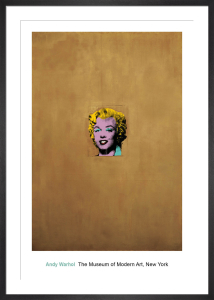 Always a prompt service from King & McGaw. 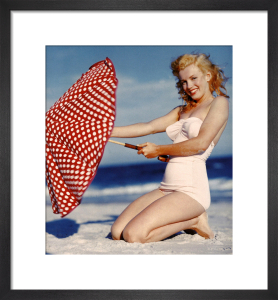 Great gifts and every one a winner.